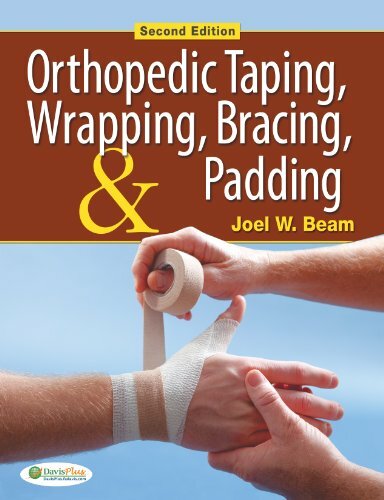 Comprehensive coverage now in full color!Master the art and science of taping, wrapping, bracing, and padding techniques for the prevention, treatment, and rehabilitation of common athletic injuries and conditions. Step by step, Joel Beam, EdD, ATC/L, details multiple methods not just the most popular approach for many procedures. Insightful discussions develop the critical-thinking skills you need to meet the needs of the client. You ll also learn which technique to use based on the injury/condition and how to analyze the effectiveness of the technique.